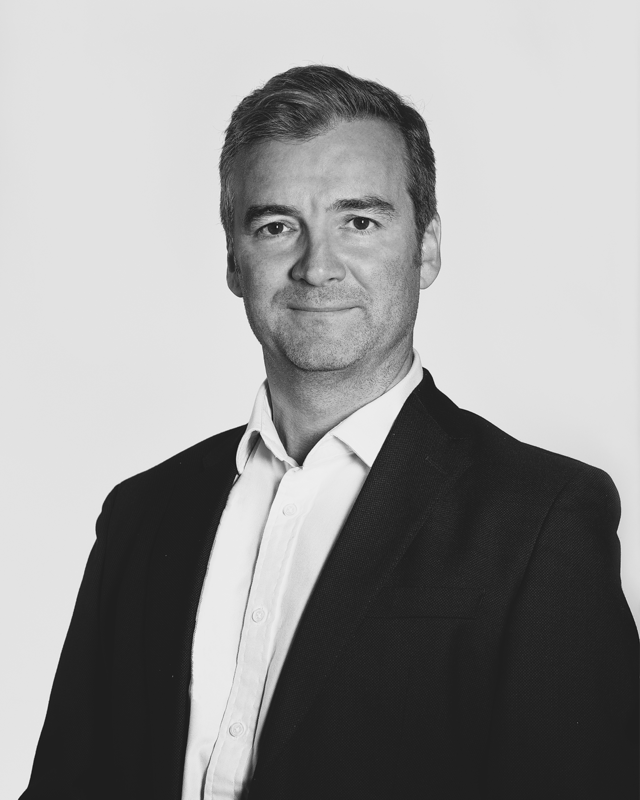 Dominic is responsible for strategic direction, innovation, delivery and integration of the group's technology and data assets covering client-facing products, business platforms, infrastructure and cyber security. He joined the group in 2017 from News Corp where, as Global CIO, he delivered a major transformation of technology capabilities to enable growth of digital product revenues, modernisation of platforms and processes across all business functions, and a major reduction in operating costs. Previously, as Group CIO of the events division of Reed Elsevier, he led a global transformation of platforms and products to enable the launch of new digital products across 500 events in 30 countries. He started his career in the finance sector where he spent 15 years in international digital and technology leadership roles working for leading companies in investment banking, asset management and insurance.